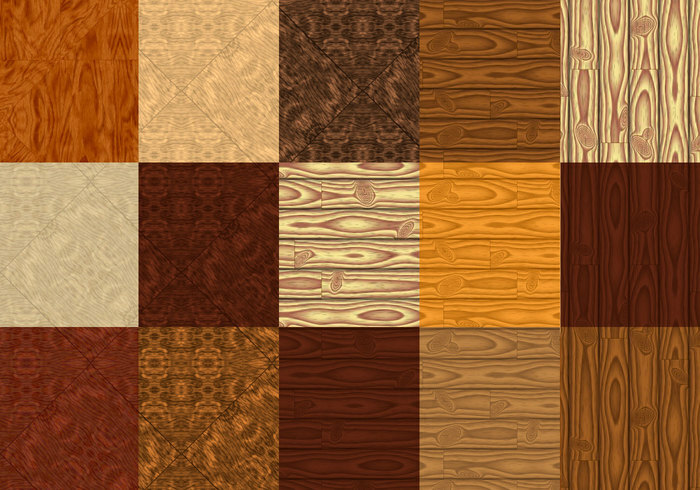 Sue's Wood Patterns - Free Photoshop Brushes at Brusheezy! Graças a Deus e a vc encontrei algo que a muito procurava, valeu! Thank you for sharing Sue, they are lovely. Excellent Wood Patterns, but how does this (.pat) open? wont load in my photoshop..sadface.